It has been a difficult period for Fortuna Köln. After former head coach Uwe Koschinat left Fortuna Köln to take over Bundesliga 2 side SV Sandhausen Fortuna have been fortuneless. Successor Tomasz Kaczmarek has collected just one point in the five games he has been in charge in Cologne. The 34-year-old native of Wroclaw oversaw a 0-7 defeat over Wehen Wiesbaden on matchday 14, then was in charge when Fortuna lost 6-0 to Unterhaching, which was then followed by a 0-0 draw against Würzburger Kickers. 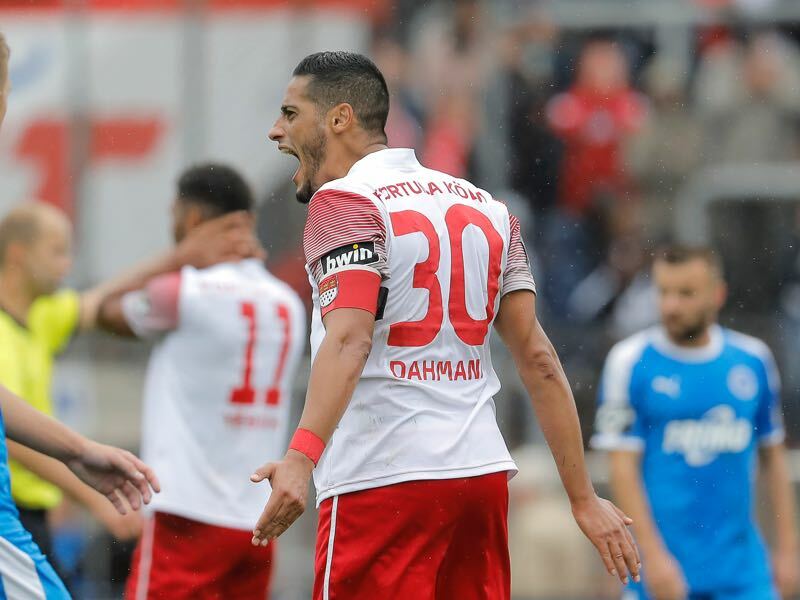 That point and the 5-3 victory in the Mittelrheinpokal over TV Herkenrath was only a short-lived upwards trend as Fortuna lost 3-0 to SV Meppen on matchday 17. Just one point and 0-16 goals in Liga 3 has meant that the alarm clocks have gone off in the Cologne Südstadt were the club is located. The general feeling is that the club had underestimated the influence of their former head coach, who had been in charge since 2011 and guided Fortuna Köln back from the lower divisions to Liga 3 following the 2013/14 season. Koschinat is the father of Fortuna Köln’s success and built this team over the last few years. Footsteps that might be just a bit too big for Kaczmarek, who has previously worked at Bonner SC and then was the assistant coach to Bob Bradley in Egypt and Norway before averaging 1.98 points per game with Fortuna’s city rivals Viktoria Köln between January 2015 and June 2016. Travel to Germany and watch football live! Book your European football travel now by visiting Nickes! “We got the right attitude, we are fighting and are not giving up, but we don’t handle setbacks well. That was evident against Meppen. It is a bit of a mental blockage,” defender Moritz Fritz told kicker this week. It is a mental blockage 1860 Munich now seems to have overcome. Die Münchner Löwen collected three points in their 2-0 victory over FSV Zwickau on matchday 17 ending a four-game winless streak. What was, however, blocked was 1860’s financial situation. Once again investor Hasan Ismaik took his time freeing up promised funds. By Friday the club needed to show the German Football Federation (DFB) that there were enough funds in the bank account to finish the season. Some of those funds, which were promised in June, were, however, not transferred by the 42-year-old Jordanian until this Tuesday. As a result, 1860 were temporarily suspended from making any winter transfers and were also unable to promote Günter Gorezel. Furthermore, the DFB could have also punished 1860 with financial sanctions and point deduction. Having to wait for Ismaik to pay has been nothing new in Giesing, but this has been the longest the investor had waited to fulfil his financial obligations, which in turn has led to speculations that Ismaik might be facing financial problems himself. For now, 1860 seems to be financially secure, but the next deadline is approaching quickly. Hasan Ismaik has to renew further loans in order to secure the future of the KGaA (commercial partnership limited by shares) that runs the professional football club within the club structure and of which Ismaik holds 60% of the shares (but only 49.9% of the votes). 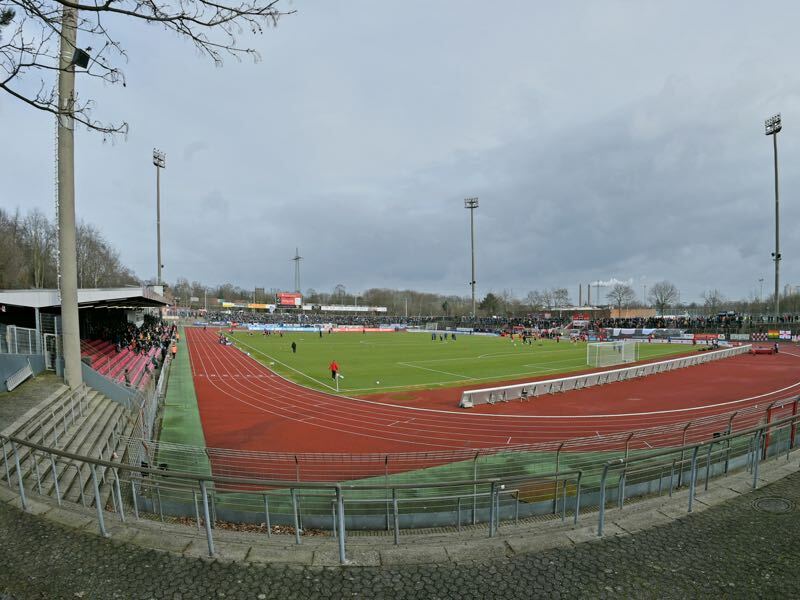 The financial problems once again overshadow everything in Giesing even the recent 2-0 victory over Zwickau. In that game, Daniel Bierofka’s side dominated for the first 45 minutes but struggled to keep their dominance going in the second half. Nonetheless, the game is a good foundation for the last three games before the winter break. In the ninth place with 22 points from 17 games, 1860 have done well for a newly promoted side in the first half of the season. Furthermore, with Fortuna Köln, Carl Zeiss Jena and Kaiserslautern 1860 face three teams that have been struggling in recent weeks. Hence, this would be a good time to put the financial problems on the back burner and finish the first half of the season strong starting with a convincing victory over struggling Fortuna Köln. Hamdi Dahmani is the leader of the Südstädter. 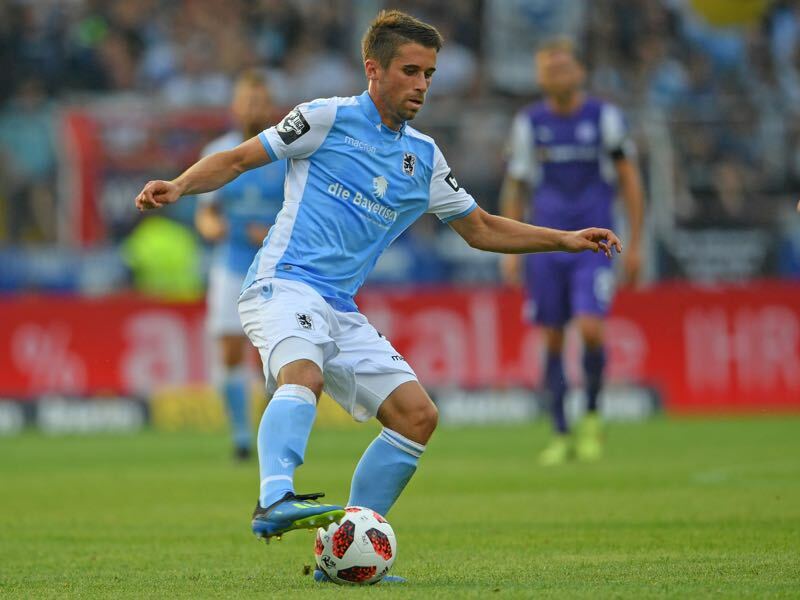 The 31-year-old German-Tunisian has been with the club since January 2014 and was an important piece in Uwe Koschinat’s puzzle. Now with the influential head coach gone new head coach Kaczmarek hopes that Dahmani can lead the side out of the current crisis. But Dahmani has struggled a bit himself. Just two assists in 14 games are not enough from a player, who scored ten goals and three assists in 37 Liga 3 games last season. Stefan Lex was one of the big benefactors of 1860’s victory over Zwickau. The avowed 1860 fan scored the opening goal against FSV Zwickau and with his speed and dribbling ability was a perfect fit for Daniel Bierofka’s newly installed 3-4-3 system. Lex, who joined the club from Ingolstadt in July, had to be patient this season as he started the majority of the games from the bench. But with Grimaldi somewhat struggling in recent weeks and Bierofka looking for more speed on the flanks Lex’s time seems to have come now. Fortuna Köln and 1860 Munich last faced each other on matchday 32 of the 1993/94 Bundesliga 2 season. That match ended 0-0 a valuable point on the road to 1860’s promotion to the top flight that season. Overall, the clubs have only faced each other on six different occasions. Fortuna has the better record of the two by winning three, drawing one and losing two. What could have been? Although the fourth most dangerous side in the Bundesliga with 27 goals 1860 are just ninth in the standings. Fortuna, in the meantime, have conceded the second most goals (34) after Eintracht Braunschweig (37).